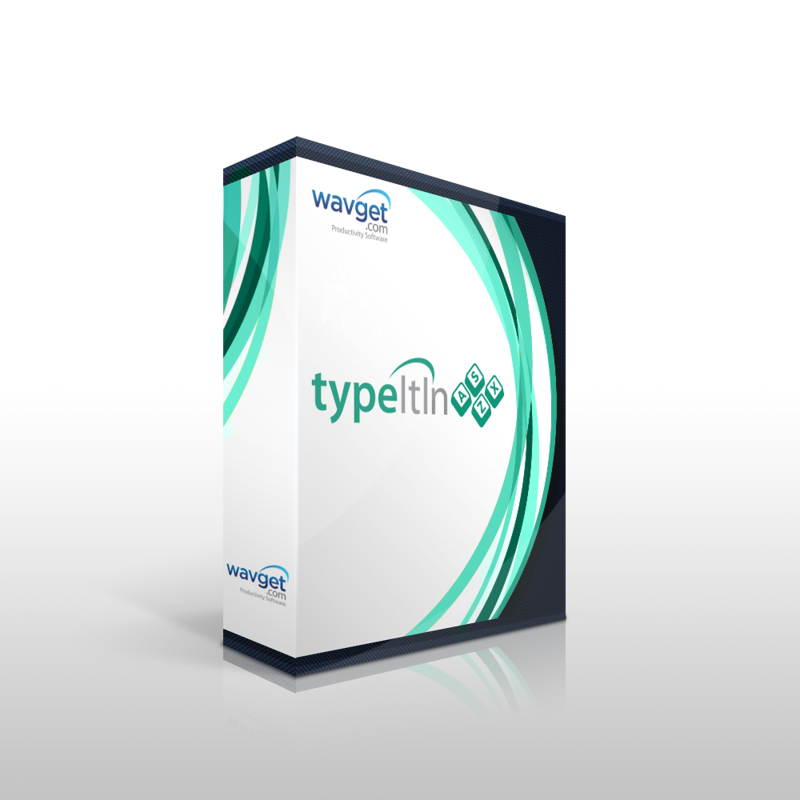 Upgrade your TypeItIn License from the Professional to the Enterprise version. Includes one year of maintenance, a $5.00 value. Upgrade your TypeItIn License from the Professional to the Enterprise version. This will add Group Sharing Between Computers, Usage Statistics, Administrative Control, User Defined Variables, and Clipboard Monitoring functionality.